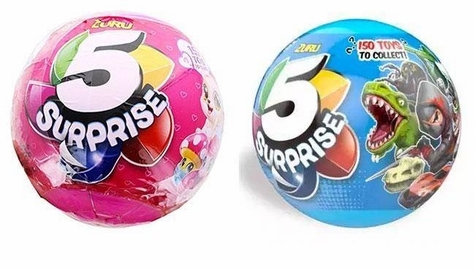 What's inside your 5 Surprise? Unwrap, peel, and reveal these cool capsules and find 5 different surprise toys inside! What 5 toys will you unbox? Over 300 collectable toys to find!